Gov. Eric Holcomb has announced that the first round of the Next Level Trails grant program has received 82 applications requesting a total of nearly $144 million in funding. The applicants are from 42 of the state’s 92 counties and their requests total more than 240 potential miles of hiking, biking and riding trails. 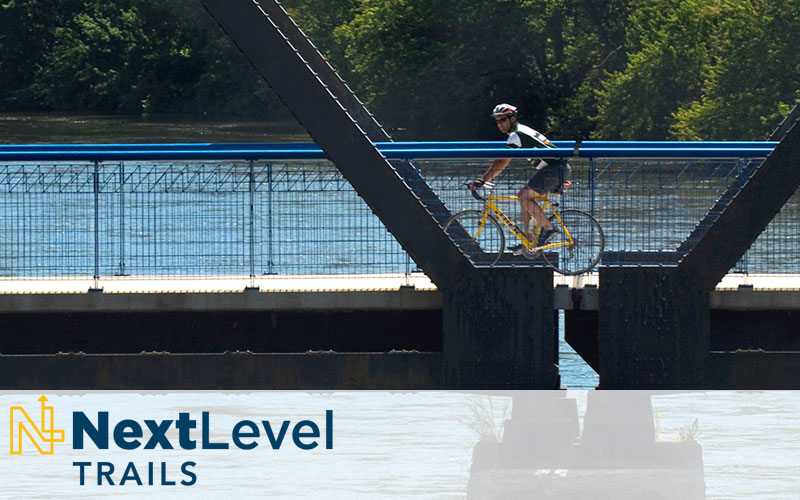 The Next Level Trails grant program is the largest infusion of trail funding in state history, dedicating $90 million to connect communities. The grant program is part of Next Level Connections, Gov. Holcomb’s $1 billion statewide infrastructure program. Up to $20 million in regional projects and up to $5 million in local projects will be granted in this opening round. Next Level Trail funds will be awarded in rounds until all funds have been allocated. The grant program is divided into two components: a $70 million fund for regional projects and a $20 million fund for local projects. Each fund will require a 20 percent project match, which can include monetary contributions, land value, and in-kind donations of materials and labor. Projects funded through this program must be open to the public. Eligible applicants include units of government or 501(c)(3) non-profit organizations. 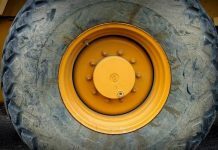 The Indiana Department of Natural Resources will review the applications to ensure they met requirements and then a multi-agency committee will evaluate the proposals. The first awards are expected to be announced in early spring.